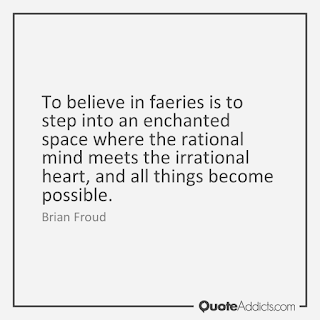 I am a massive fan of Brian Froud. 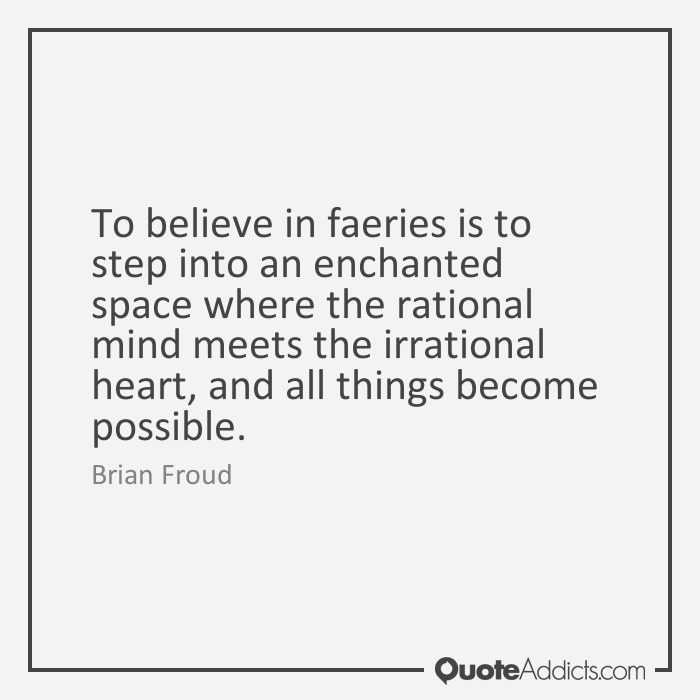 I just love his art work, especially the faeries he brings to life in his sketches and drawings. I own most of his books including Faeries and Trolls, as well as the Lady Cottington books. His work is so beautiful and magical you feel as though his subjects could come to life at any moment. Inspired by Brian Froud's beautiful faeries I decided to use a canvas board I had lying about to recreate one of my favourite faery subjects of his. 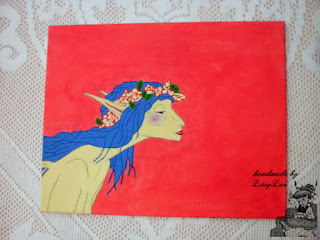 I used a pencil to first sketch out this faery before filling in and creating her details with acrylic paints. I'm quite happy with how this turned out, so bright and beautiful.